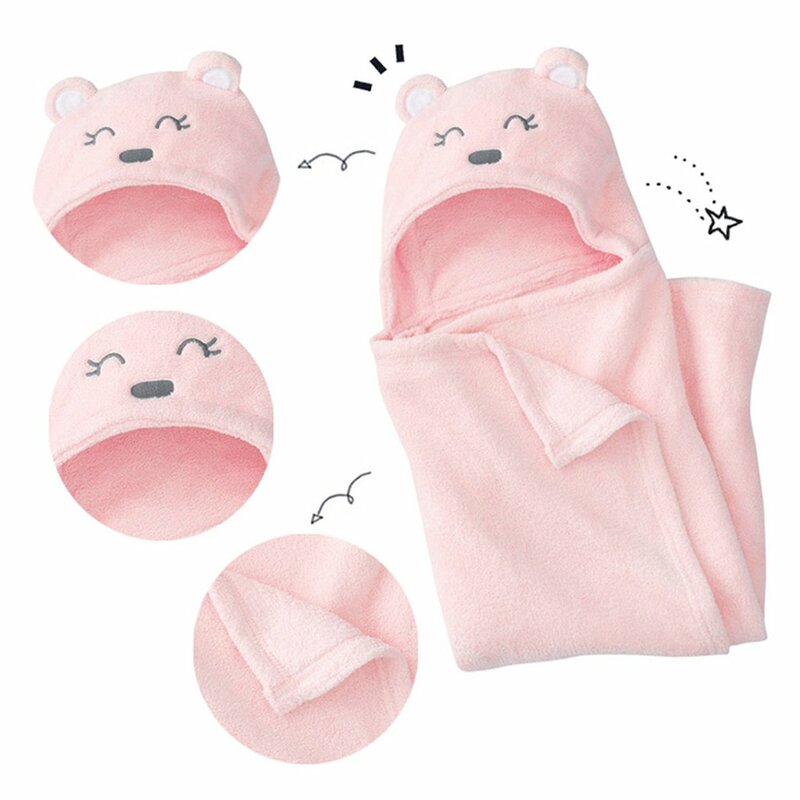 ✿Size(approx. 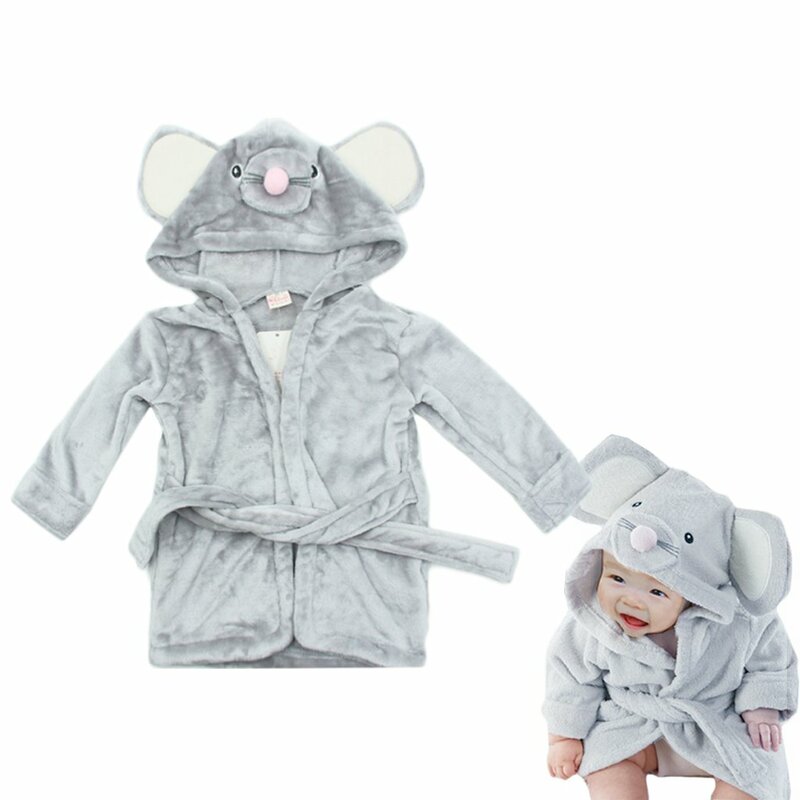 ): free size. 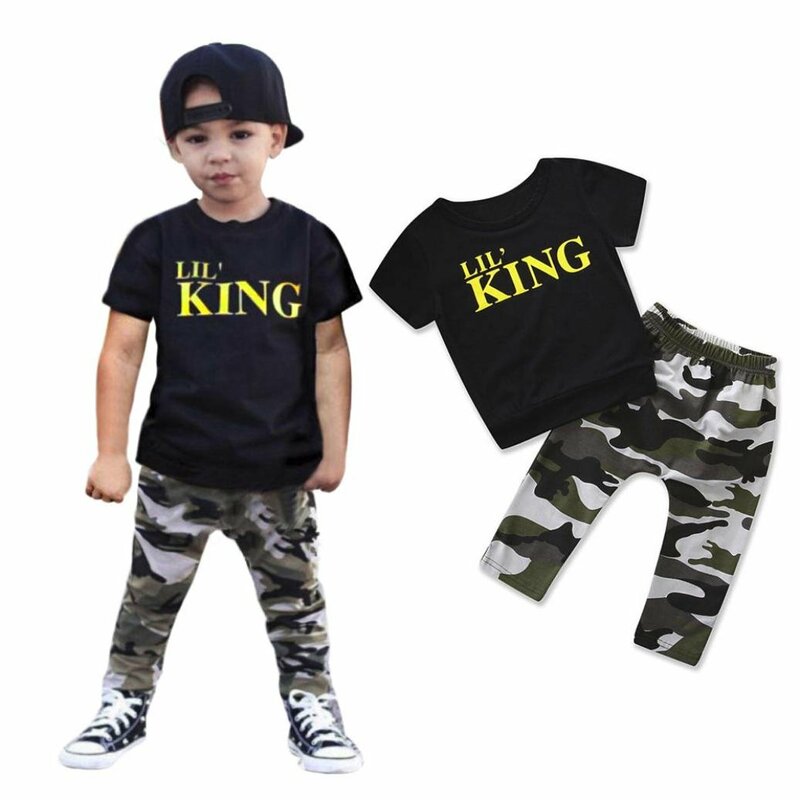 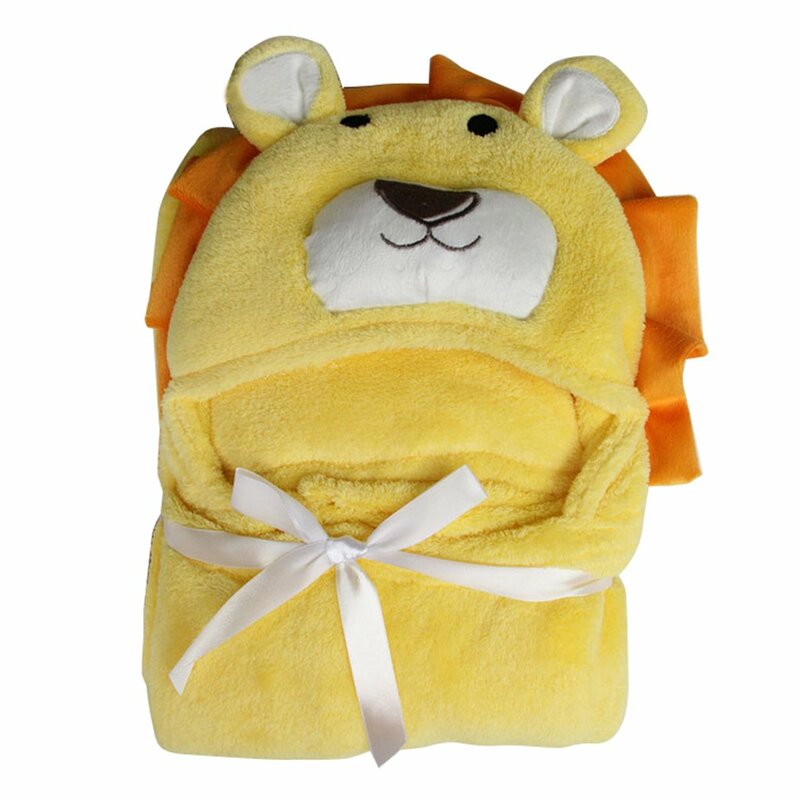 97 * 72cm / 38.19 * 28.35 inches. 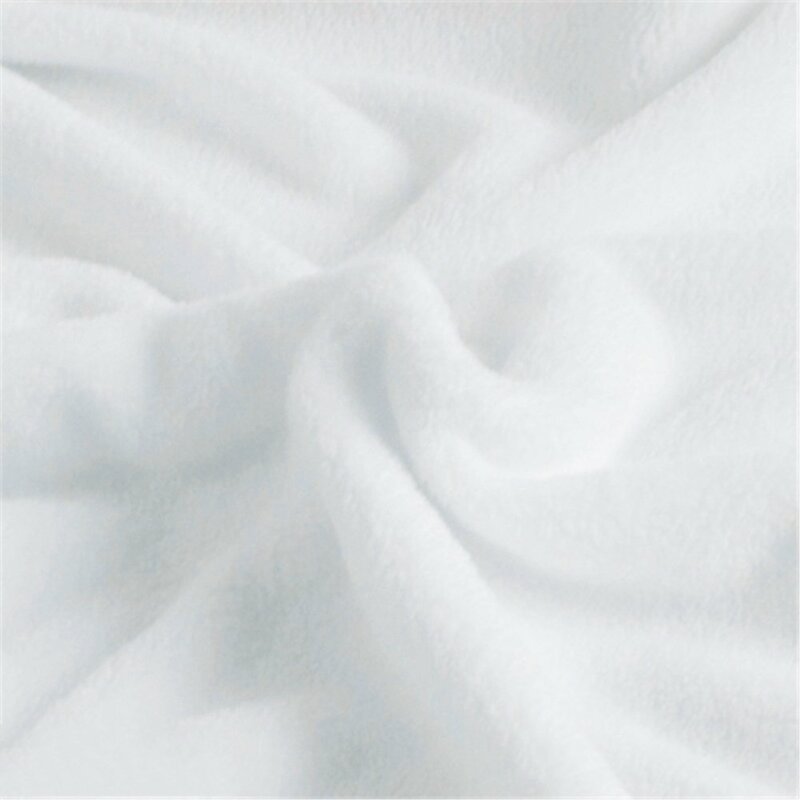 ✿Special soft fabric: super soft coral velvet, feel very comfortable. 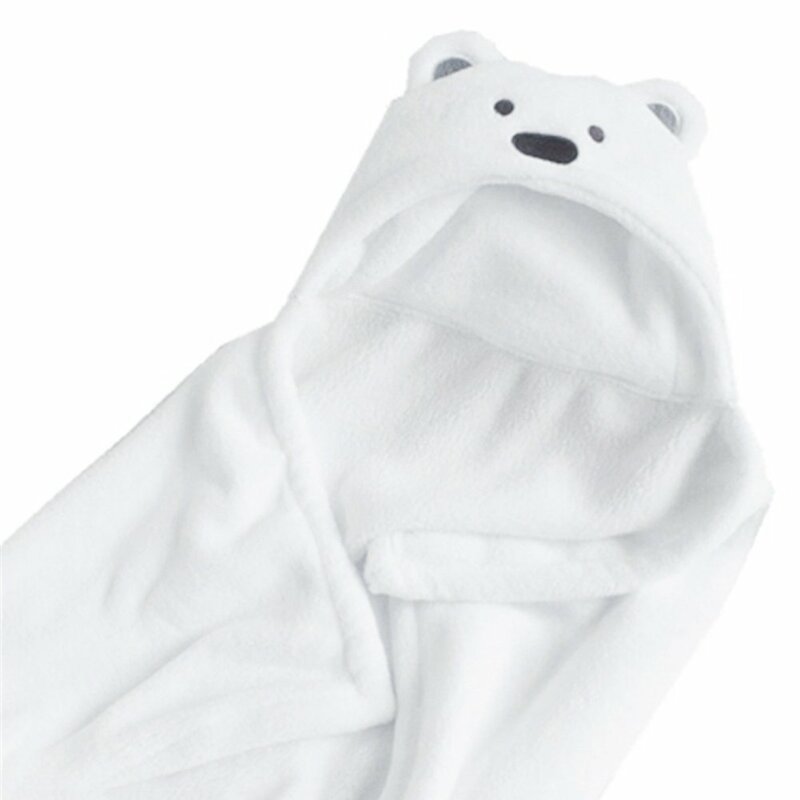 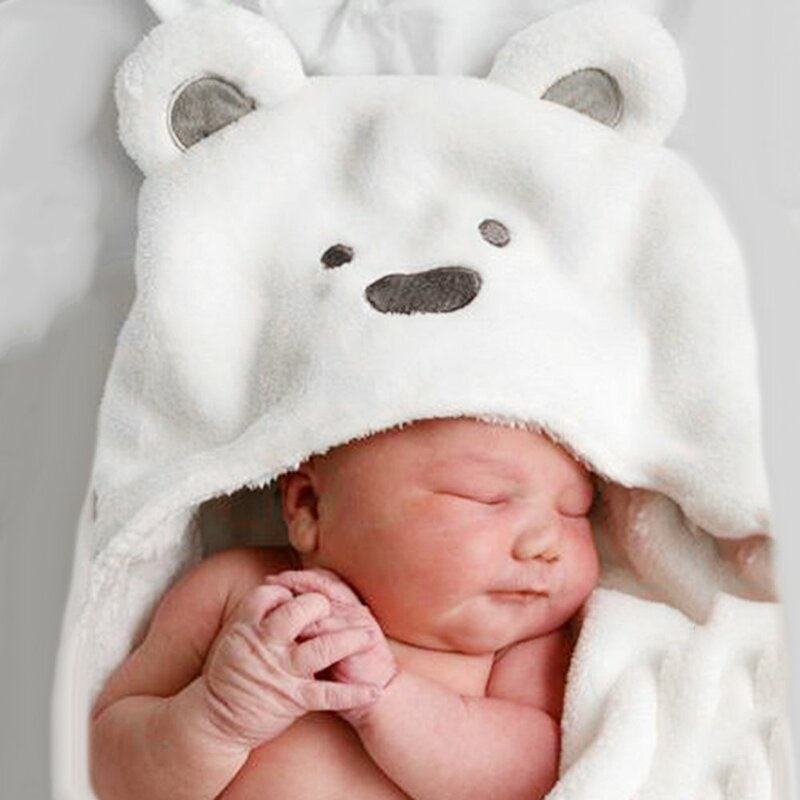 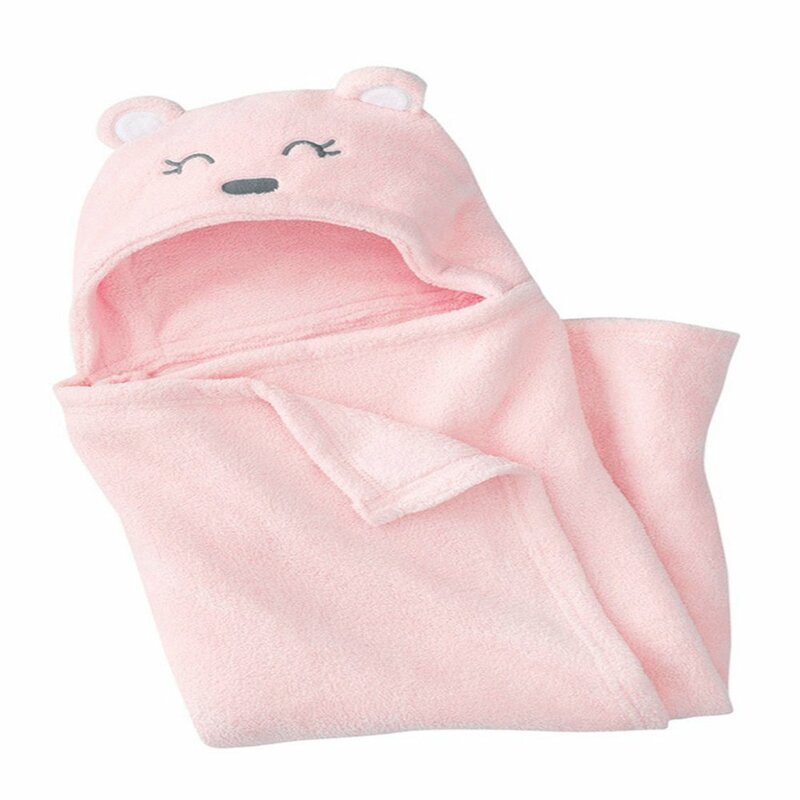 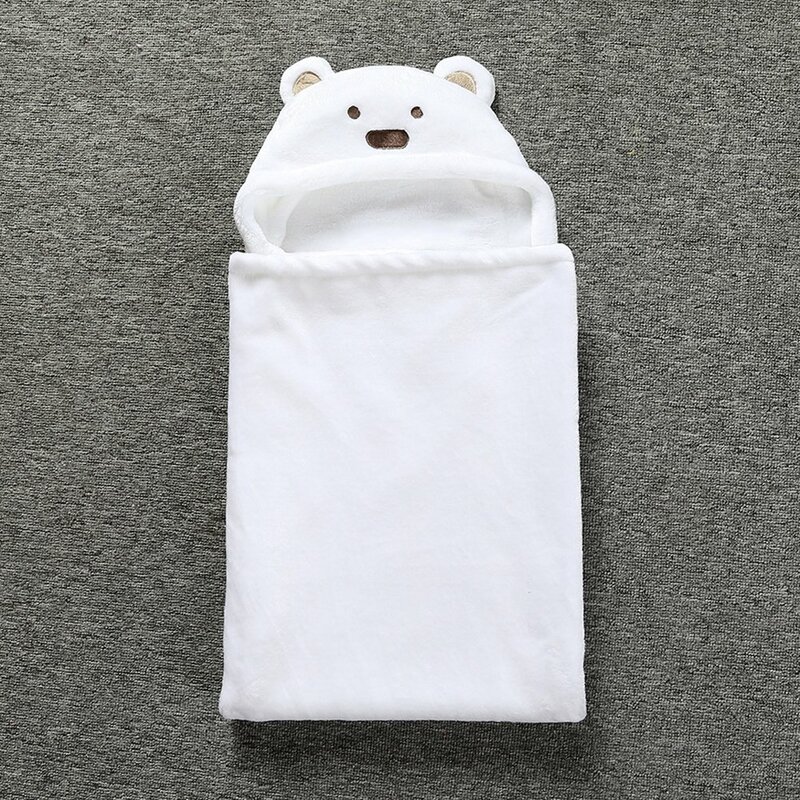 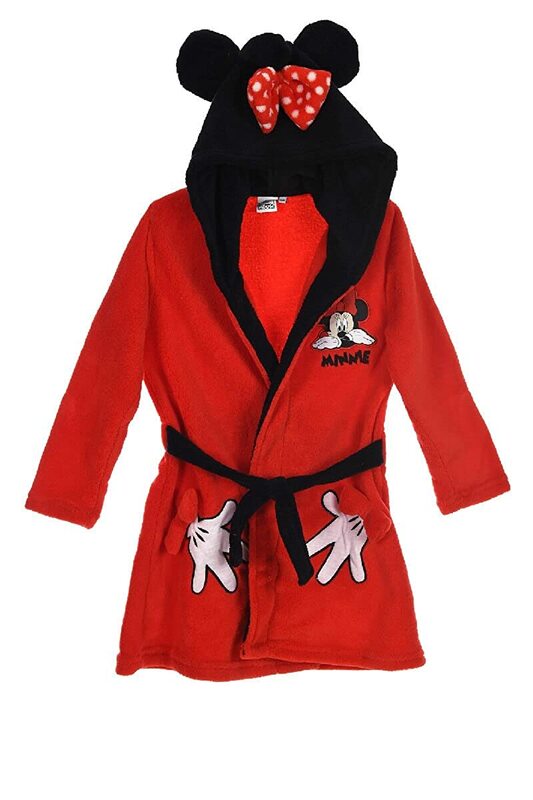 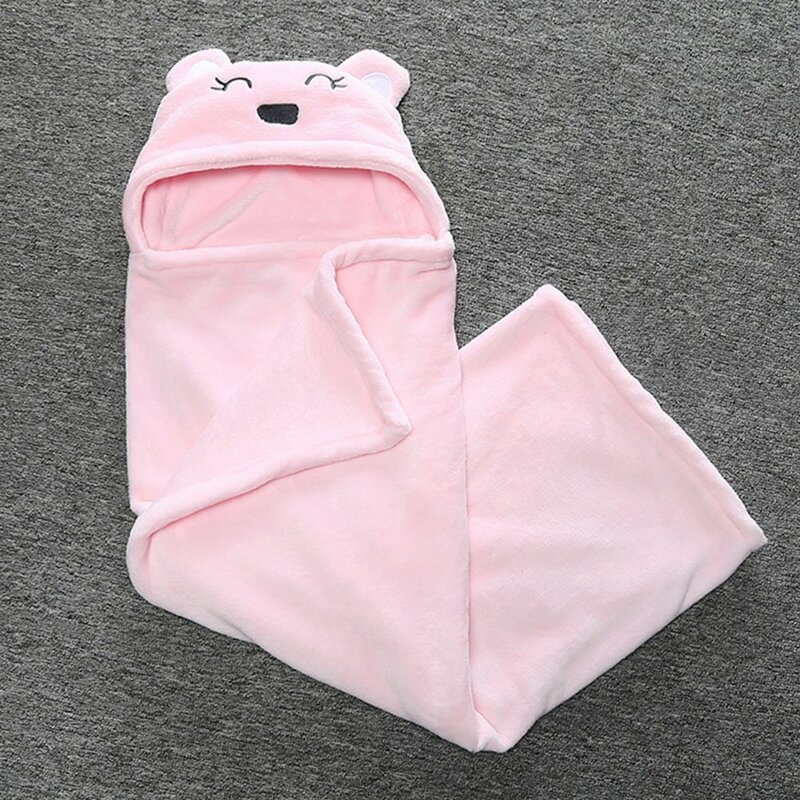 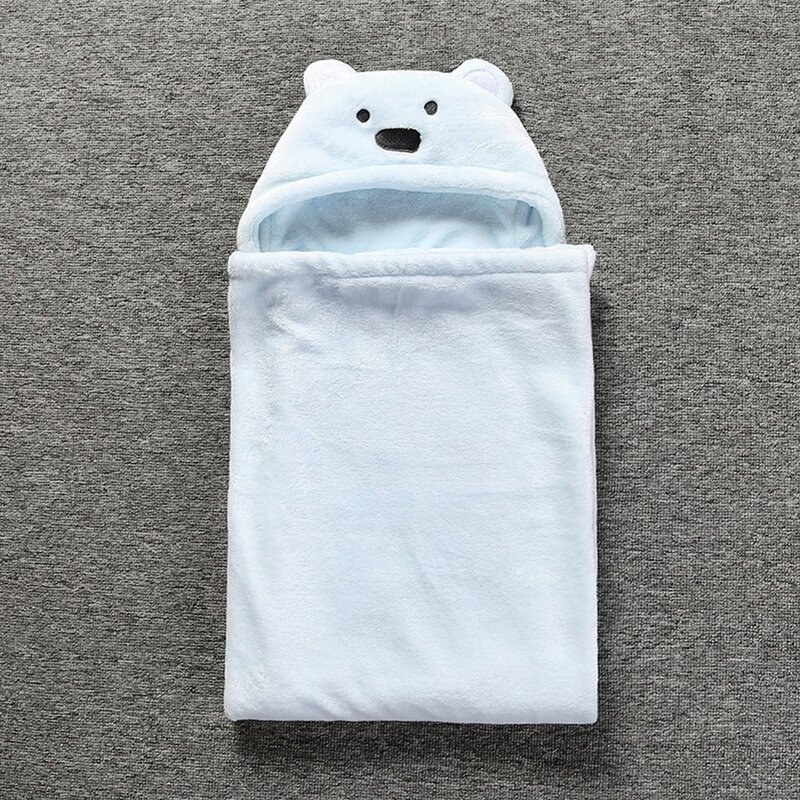 ✿Cute panda design makes the hooded towel a perfect gift for baby boys and girls among 0-3 yeas old. 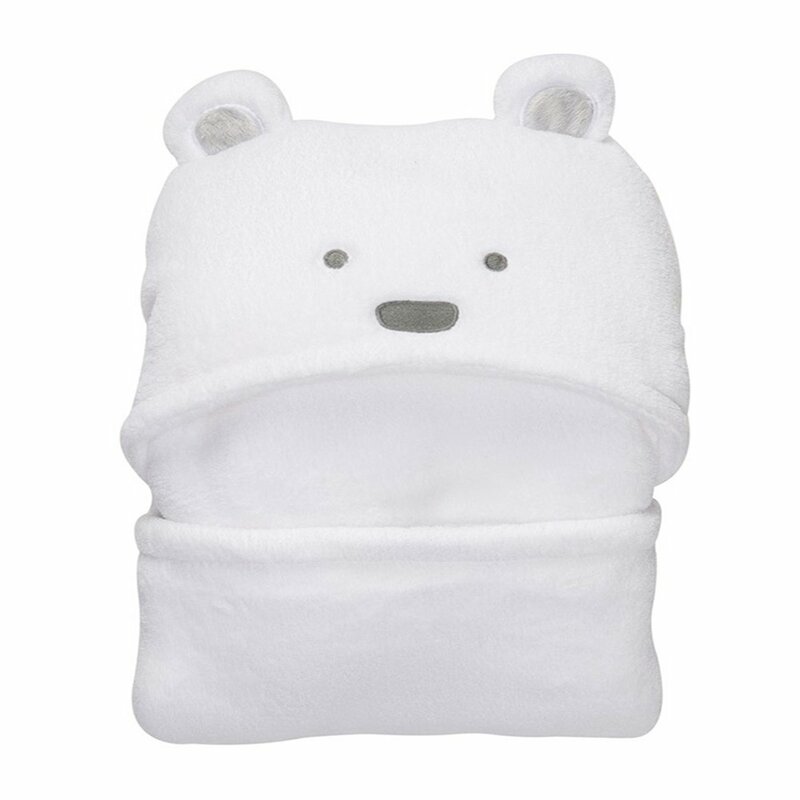 ✿This coral velvet absorbs water three times as fast as ordinary cotton, drying your baby quickly while also keeping him/her warm. 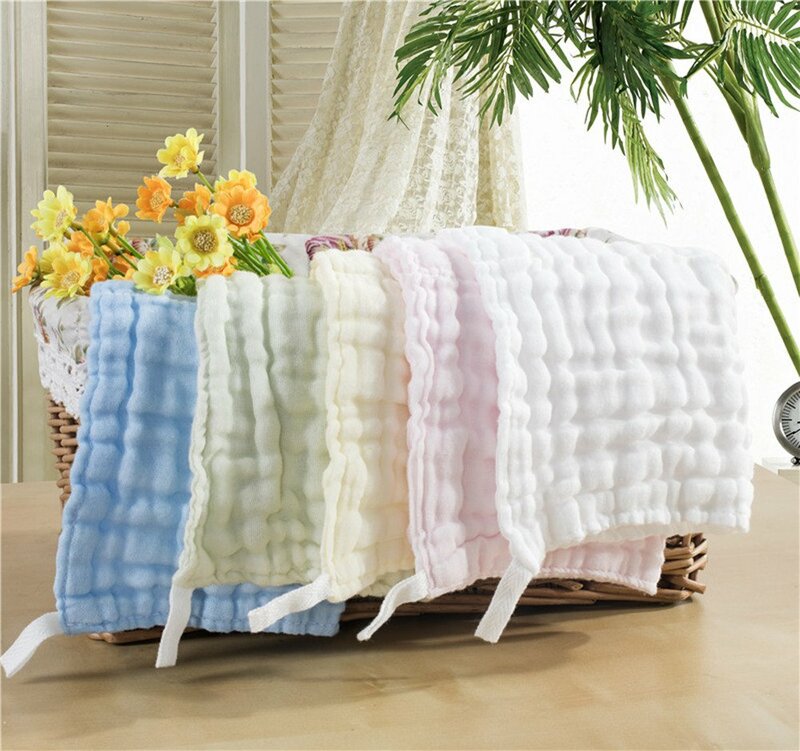 ✿This hypoallergenic bath towel is completely free of harmful chemicals. 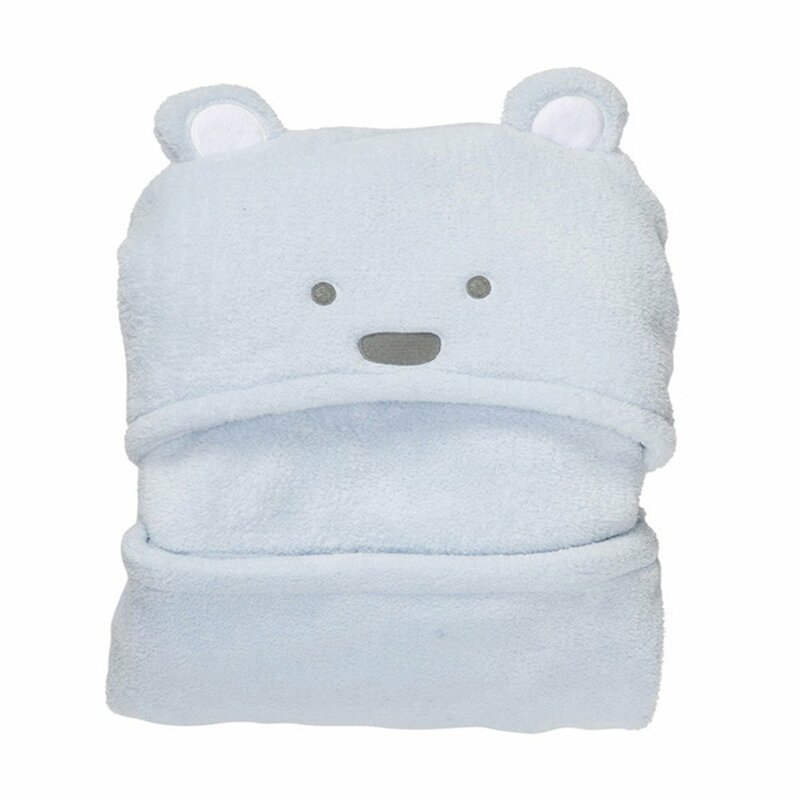 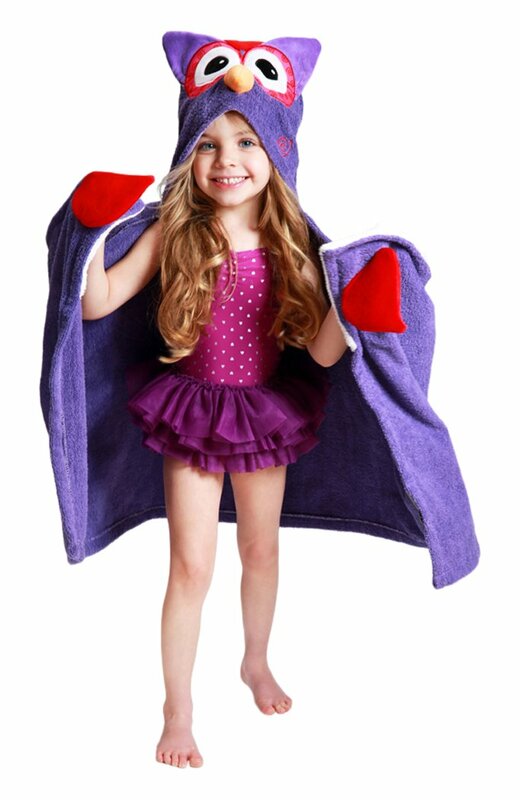 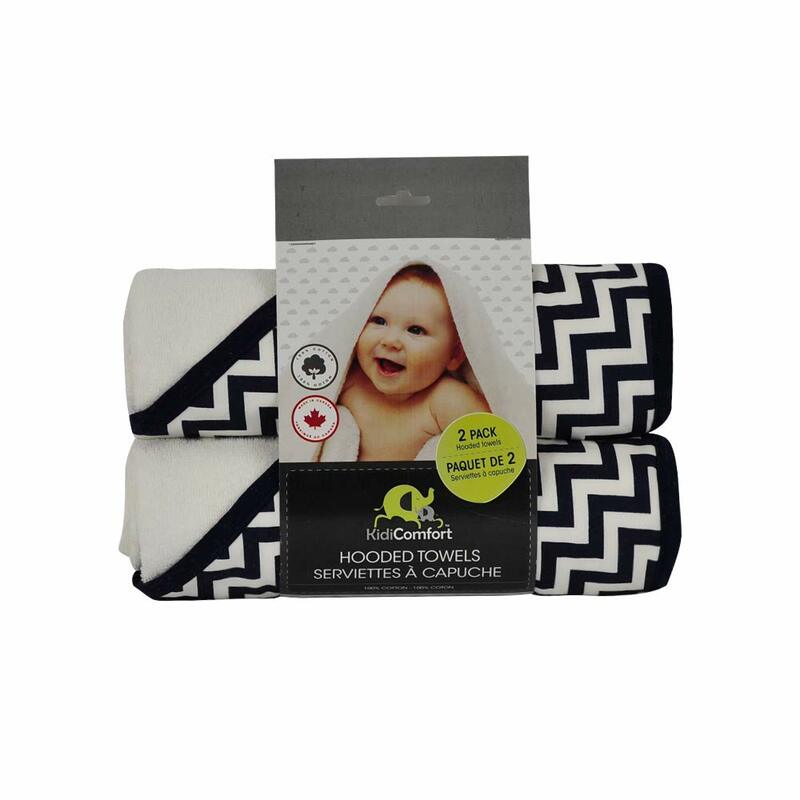 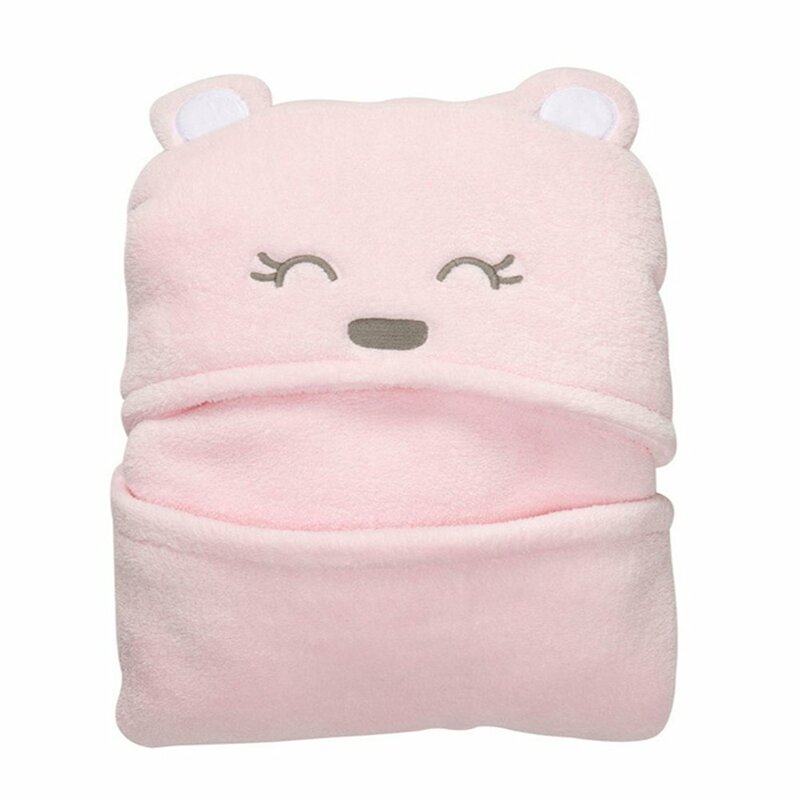 It¡¯s an ideal bath towel for little ones with allergies, sensitive and prone to rashes skin.